Given that Apple(s aapl) is embracing the quantified-self movement with its new HealthKit platform and Health app for iOS 8, it may sound counterintuitive that health tracking apps are in trouble. After all, Health is going to aggregate all sorts of data from these apps, right? Not necessarily: Health can work directly with wearable devices to get at that data too. I first noticed this possibility earlier this week after installing the iOS 8 beta software and looking at the Health app. All I could do was manually enter data such as my height and weight; Health can actually keep a history for dozens of information types ranging from nutrition and fitness to sleep and lab results. 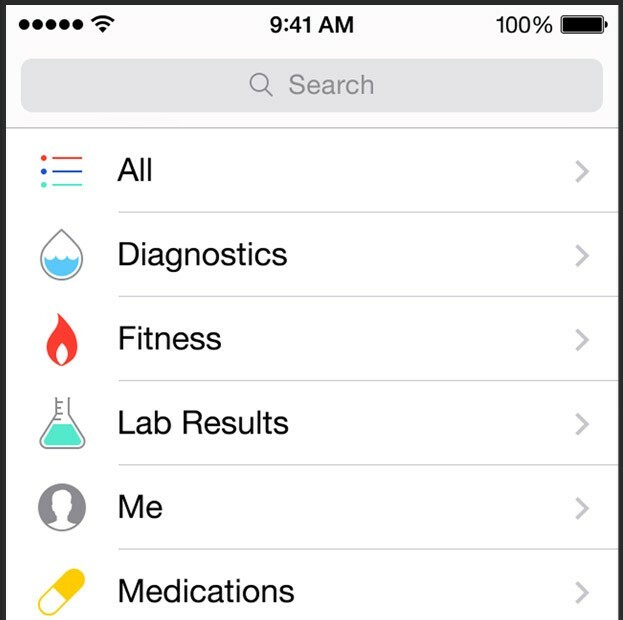 I also saw a section in the Health app that was actively looking for wireless devices. Now that 9to5Mac has dug into the HealthKit API, what I saw makes sense: HealthKit supports direct wireless device connections over Bluetooth LE. That means the Fitbit I currently wear (see disclosure below) could speak directly to the Health app in addition to, or instead of, the Fitbit app I have on my iPhone. Obviously, it will be up to wearable device makers to decide if they want to work with HealthKit directly over Bluetooth or feed their data to the Health app through their current software. I suspect many will do both in order to give users the option. Besides, it may be easier to simply feed the data directly into a single app that aggregates a person’s quantified-self data in one spot; that’s exactly the point of Apple’s Health app. And it could save time and effort for a device maker: Why create a full-blown app to capture data from your device when you just plug it in to Apple’s HealthKit platform? I use quite a few self-quantified and health tracking apps today and my hope that they don’t simply “go away” because of Health’s ability to speak directly with devices. 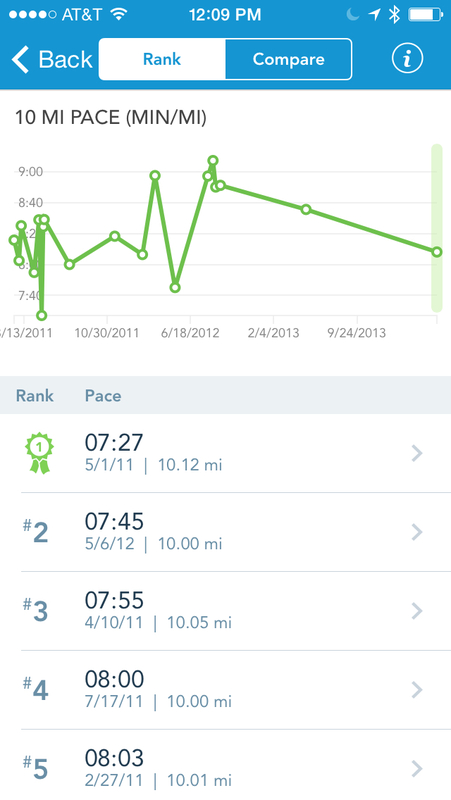 While the basic data is useful, I also get information that Health doesn’t currently provide, such as the mapped route I took when running, my splits per mile or my fastest race paces at certain distances. There’s still opportunity here for third-party app makers for sure. I do wonder though: How many of them will see app sales negatively impacted by Apple’s direct connection for data between Health and wearable devices? For consumers that just want the basic data all in one place, a paid third-party app might not be worth the investment. The question is – will enough people care. So far, no. Typically, it is not the right people – the ones who need help. Will Dr’s care? Only if insurers and Medicare and the Gov make them. Same thing with EMRs. A few medical orgs did something, but most stayed on old crappy systems because …. medical systems where design to bill patients. Just look at the 800lb gorilla of the EMR’s. It is notoriously a closed system and wont work with partners. Its their way or the highway. But people choose them because they ‘guarantee” it will succeed. Not because it is the best – not in the age of SOA and API’s. It is major step back from “the cloud” and etc. Well one benefit to a centralized app would be the ability to switch devices or apps without losing data. For instance I’ve stuck with Moves despite some hesitance over their data sharing with Facebook. Now if that data gets shared with Healthbook I can seamlessly switch to another similar app and retain at least some of that data. Good point, but let’s take that argument a step further – can I get my data out of Apple’s Health if I want to change to the Android or Windows/Windows Phone ecosystem? This is the same question I have about Samsung’s SAMI health data locker. How transportable is the data? There’s is a problem changing devices though: accuracy. There’s no standards for or calibration of these devices. Moving from one device to another may not give you quantifiable continuity. So choose your devices well. 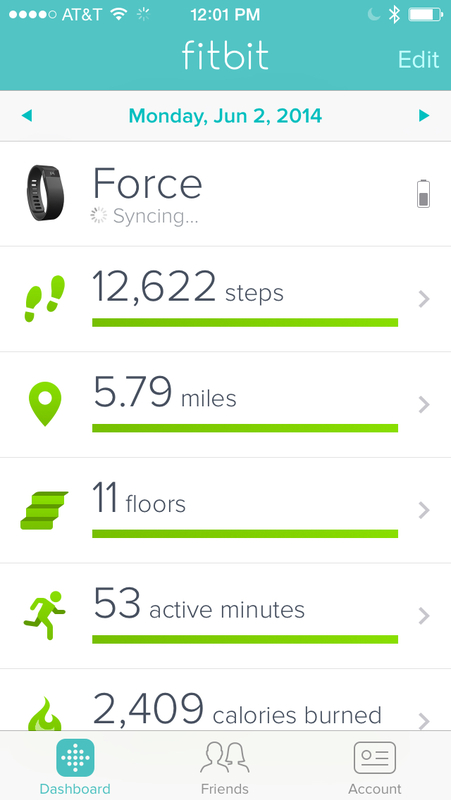 My expectations of Healthkit holding our data are such that I might avoid a “Moves”-type data fiasco in the future. What remains to be seen is if apps which currently store our data on their own servers will continue to do so, even with Healthkit integration, or eliminate their storage costs and temptations to monetize our data, as in what Moves did to us so abruptly. The software is what gives a lot of these hardware devices their personality, why someone chooses a “FitBit.” If everyone ends up accessing their FitBit through HealthKit, then it becomes the “HealthKit” experience, and easy for consumers to replace their FitBit’s with cheaper hardware. I suspect the leading hardware makers resist integration. Great point, Tim. I’ll be talking to a few of these device makers to get their thoughts on that very topic. I also do not think the manufacturers would want to feed their data directly to Healthkit. What is to prevent Apple from “inventing or Innovating” something to totally kick these guys out. I do not think they are so naive as to place their future at Apple’s mercy. What are the legal implications of these apps? Are these companies on the hook if someone fails to seek real medical attention based upon their monitoring? While anyone can sue anyone for anything, I wouldn’t expect these companies to be on the hook in a situation like that. The products typically include disclaimers that suggest you should seek medical advice from a license medical practitioner and that the apps/devices aren’t substitutes for that. I’m not saying it’s impossible someone to win such a suit, but I think that would be the very rare exception. It could get a bit more interesting as doctors and hospitals start tapping directly into the data but again, I’m thinking the standard disclaimers would apply. Well the medical profession will have that all ironed out.They sometimes use telemetry to monitor heart rhythms while patients are at home. Of course it will then be monitored by some expert. On the other hand the apps will definitely have to have disclaimers since the interpretation is left to the individual. What if the app misreads or fails?